It is time for a gathering with different institutions! Jointly organised with CIArb-YMG, CIBSE, HKIE-YMC, HKIS - YSG, the joint society networking event – Wine & Cheese Pairing will provide a valuable opportunity for all of you to meet new people across different institutions while trying various types of wine and cheese on a relaxing Friday evening. 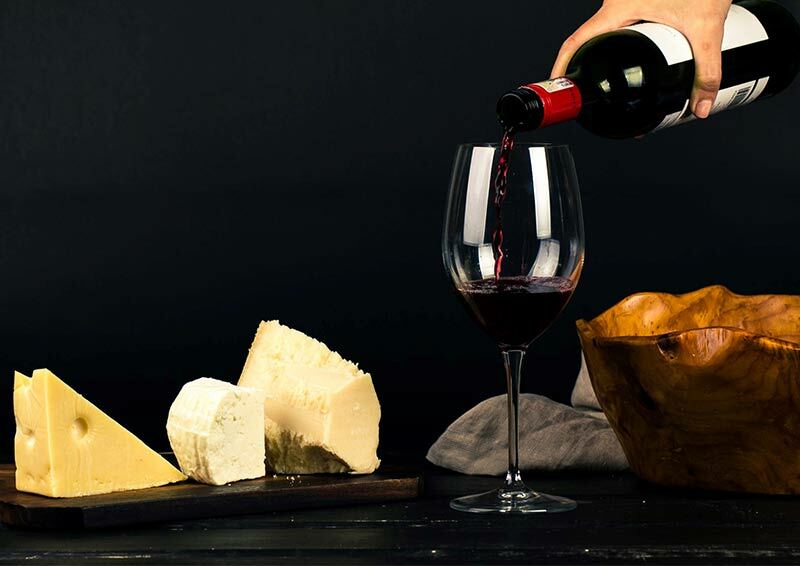 This event includes an introduction of different wines and cheese, and you will also have the chance to learn and taste the mouth-watering pairing of wines and cheeses. Registration deadline: 8 Feb 2019. Registration will be confirmed on a first-come-first-served basis and priority will be given to ICE graduate and student members. Payment details will be included in the payment reminder e-mail. For further information please contact Andy To, [email protected].